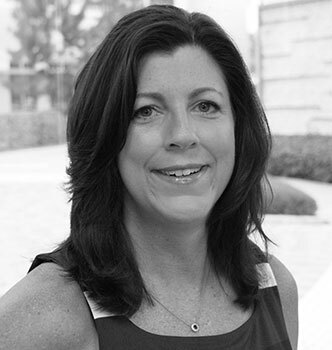 Katie Vacca is Chief Compliance Officer at J.V.B. Financial Group, LLC. Joining the firm in January 2008, Ms. Vacca has more than 25 years of experience in the securities industry, and is registered as a General Securities Principal. From August 1991 to December 1997, she was the Director of Operations at Lehwald, Orosey and Pepe, Inc., where she was responsible for all operations functions for the firm. From December 1997 to April 2005, Ms. Vacca was with the LaSalle Broker Dealer Services Division of LaSalle Bank N.A., where she served as the Compliance Officer for the division and managed all related Compliance functions. From May 2005 to December 2007, she was the Senior Compliance Officer for ABN AMRO Mortgage Capital Markets Group and also participated in transaction management for whole loan sales.